Water & Sewer Services – R. Roese Contracting Company Inc.
Roese Contracting Company has been providing water and sewer construction services since its inception in 1968. 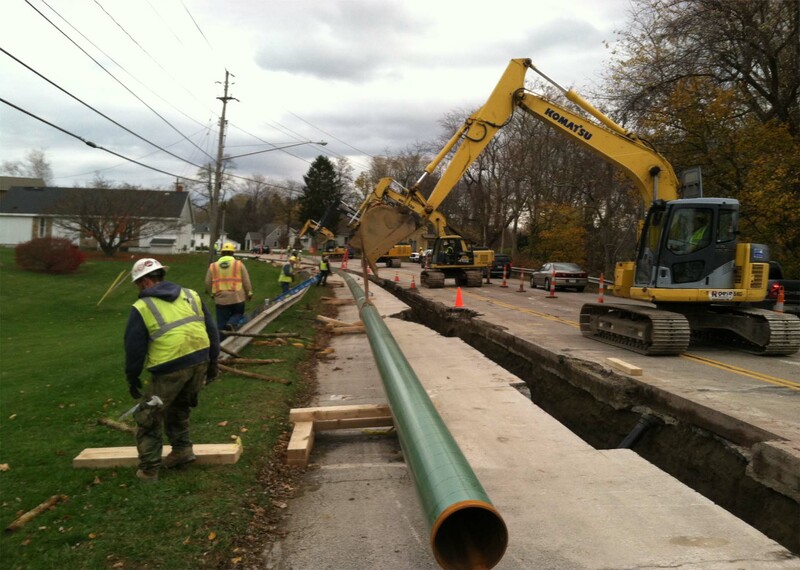 We boast decades of experience installing, maintaining and rehabilitating water and sewer infrastructure. Being a Mid-Michigan based company with roots in water and sewer work, it has been an honor to assist the City of Flint, MI in replacing their lead service lines. We are proud to serve all our municipal, utility and industrial customers across the United States.